Generally used to control bacteria from spreading " commonly found in well water. UV-C energy inactivates pathogens without adding anything to water, there is no aftertaste or chemicals. This protects not only your health but the enviorment as well. 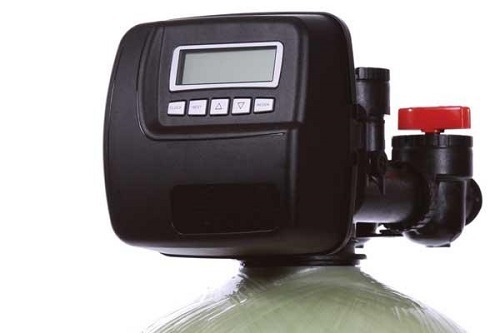 Residential Water Softening Tanks shown here... Commerical tanks available and are on a much larger scale . NSF Certified : HTO Down flow Series Whole House Water Refining System. Clack Valve high efficiency high flow system. Capacity : 50, 75 or 100 gallons of Purified Water per day. 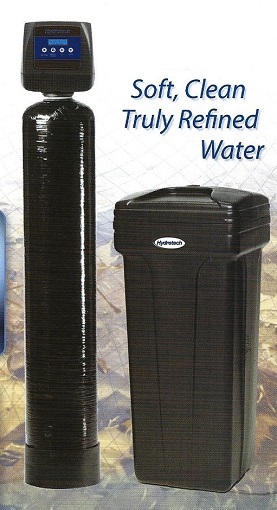 Great cost alternative to bottled water or home water coolers. Simple Electronic Valve with index knob to manually regenerate. Basic simple Value Fleck 5600 series.